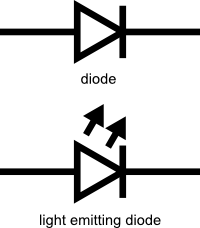 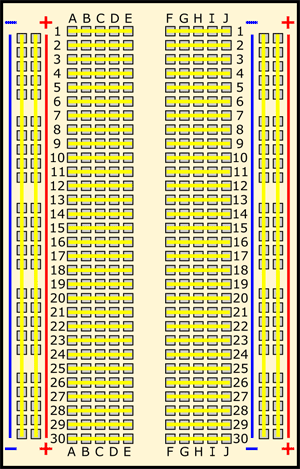 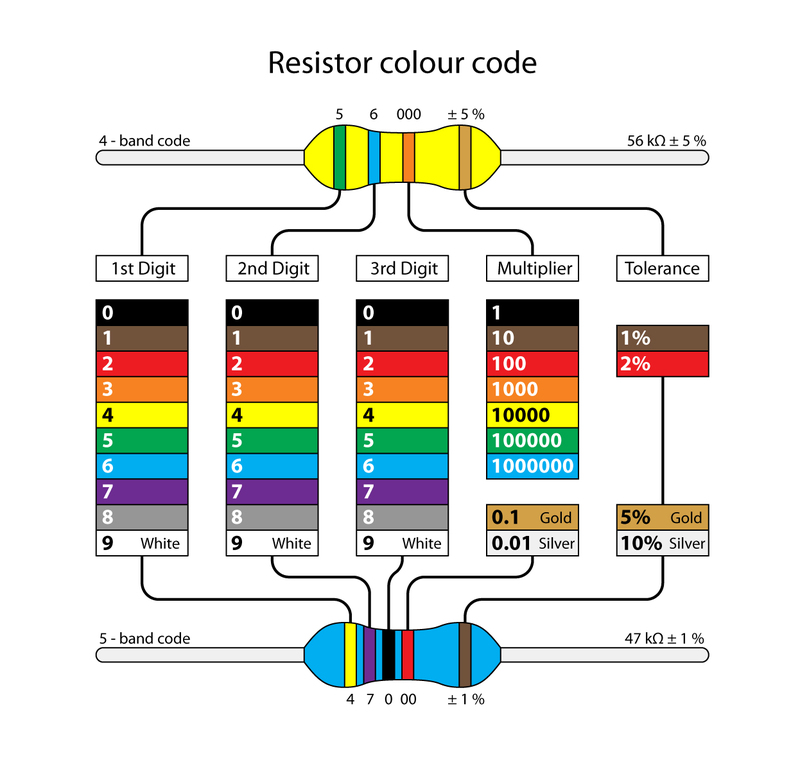 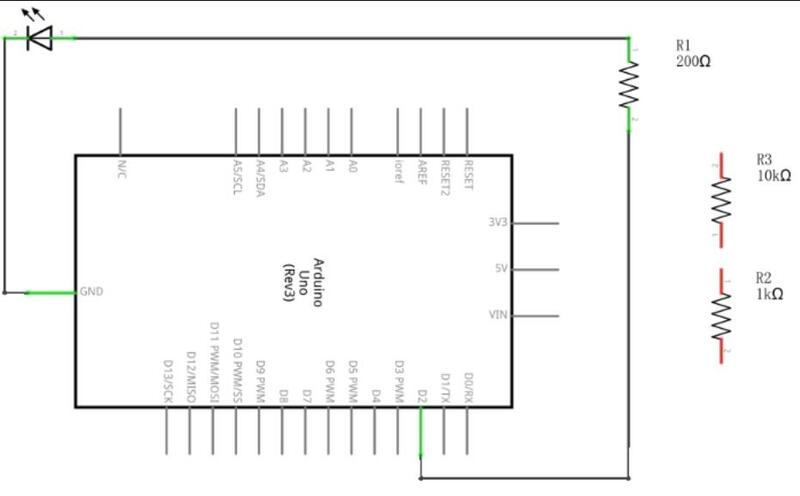 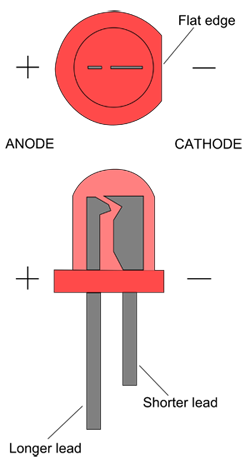 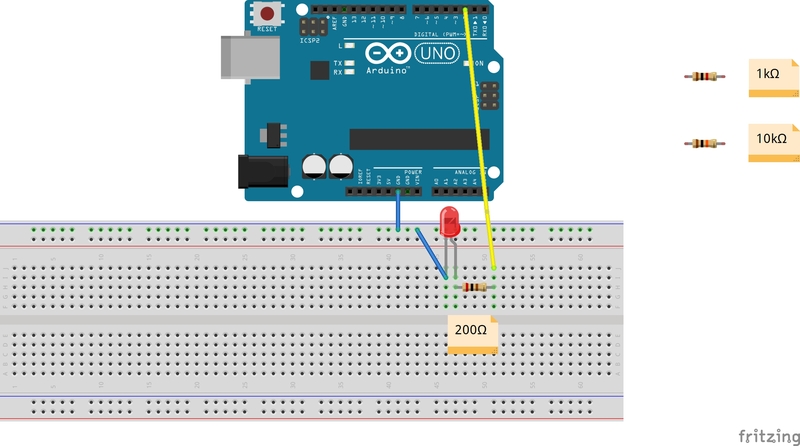 In this lesson, we will show how to use different resistor to change the brightness of an LED. 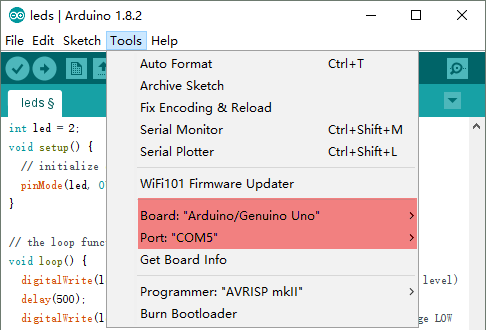 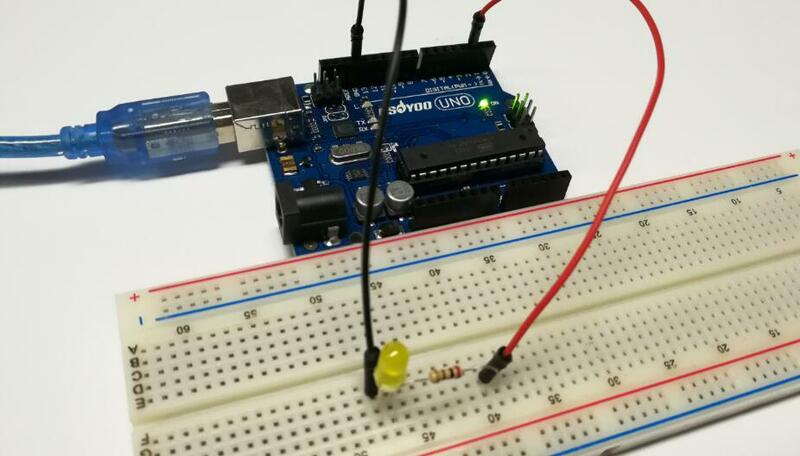 Now load the ‘leds’ example sketch or copy below code to your new Arduino IDE window and upload it to your arduino board. 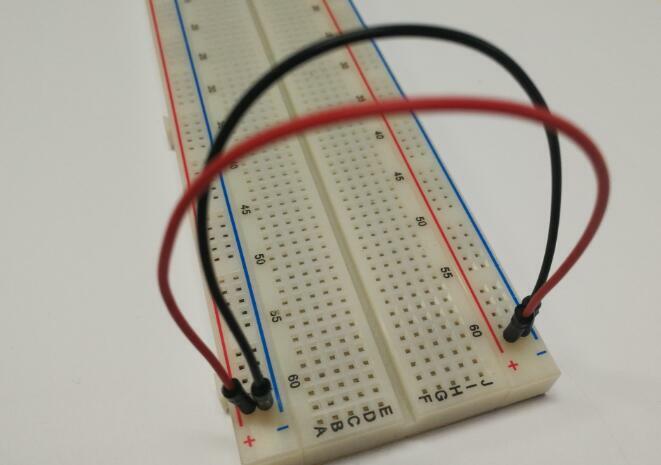 Then you will notice that the LED on the breadboard should now blink.